A year of intense photographic education is over. Thanks to Magnum Photos this a rich and fruitful year and for sharing some of graduates’ thoughts and work, including mine, in this article. “September will see the start of 2018’s one-year program in Documentary and Photojournalism in Paris. 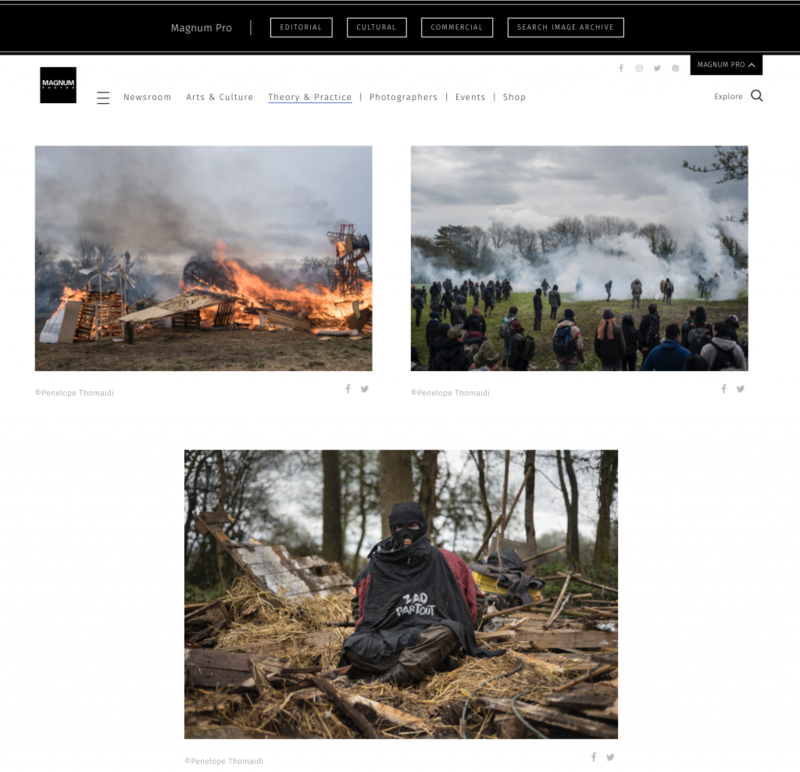 The accredited course runs until July 2019, and is delivered by Spéos Photo and Video School alongside photographers and staff from Magnum Photos, with much of the course taught within Magnum’s Paris office. The intensive course is aimed at providing students with the historical and contextual framework required to develop and engage in critical thinking about documentary photography, as well as providing technical guidance and tutorial support to develop students’ individual documentary practices.